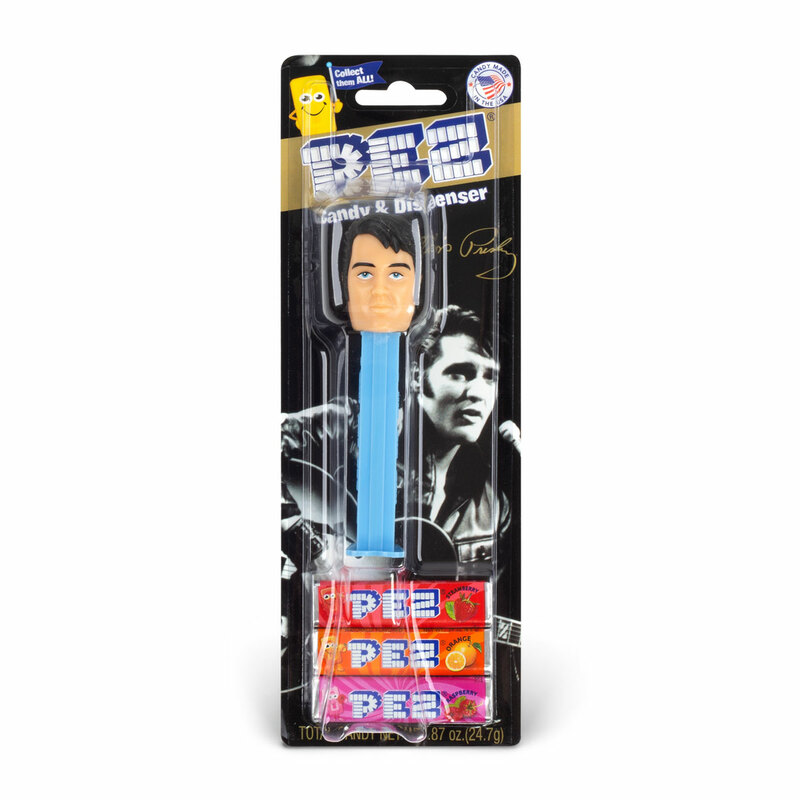 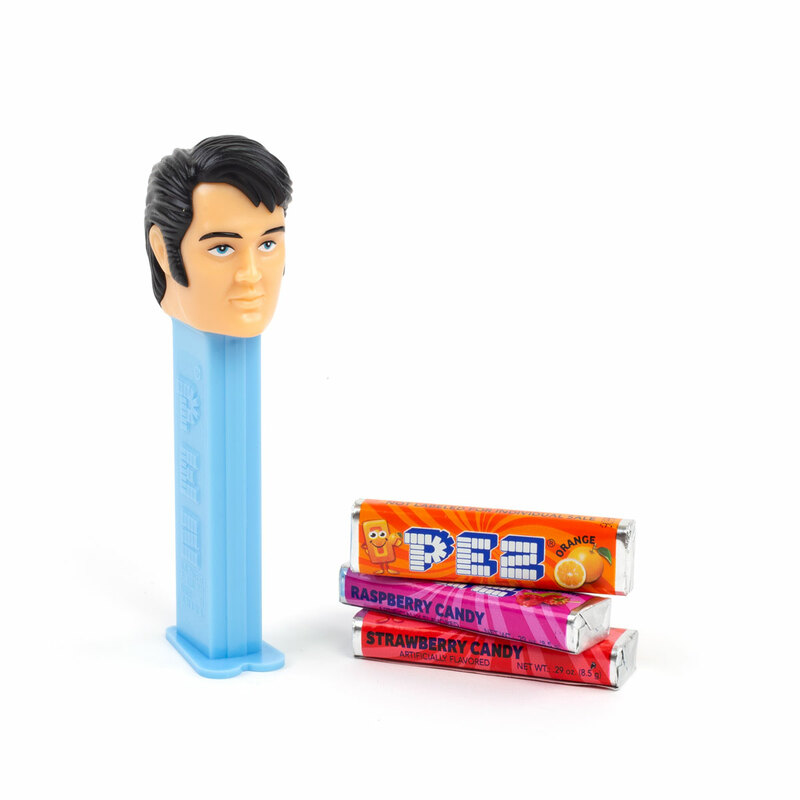 I love the 60s pez elvis dispenser. 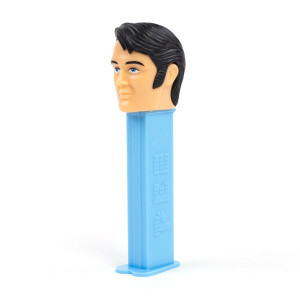 It looks like elvis. 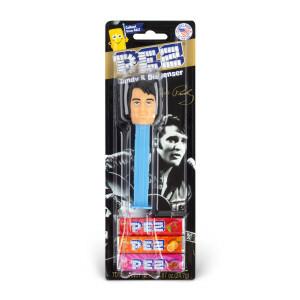 The price was fantastic! 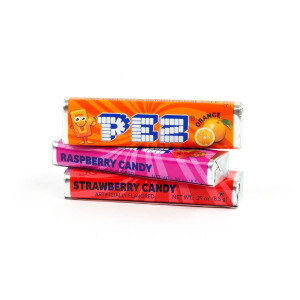 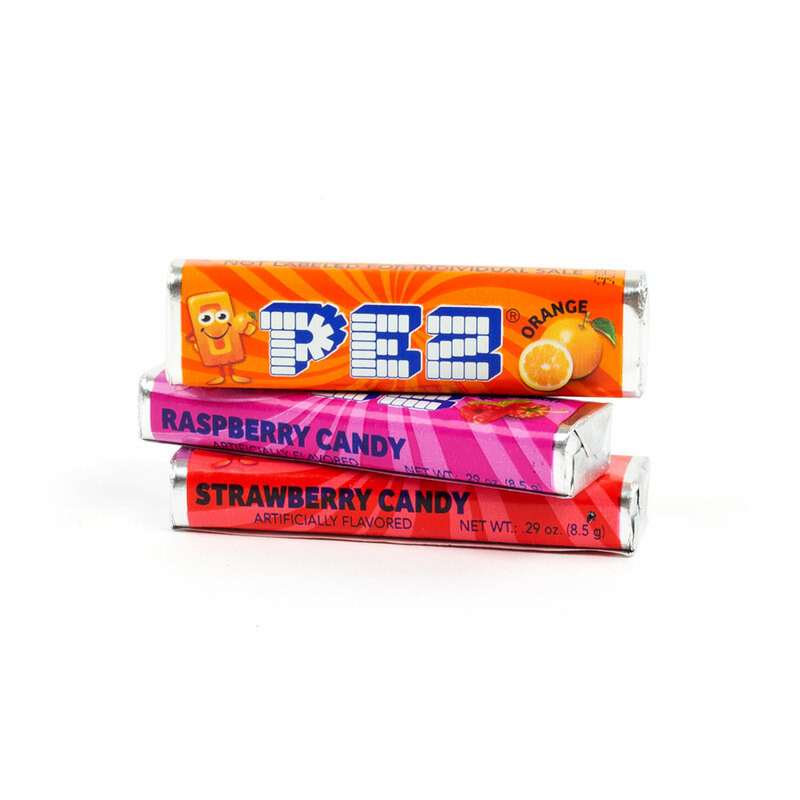 I would order from this company again!